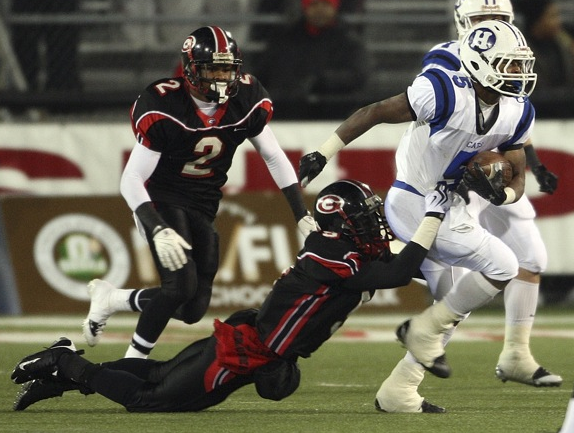 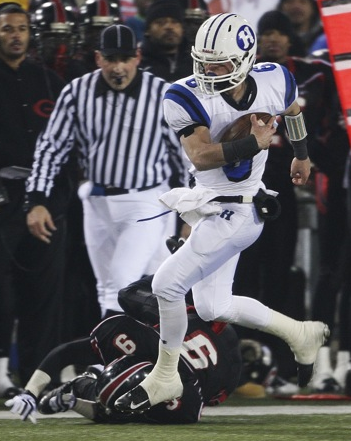 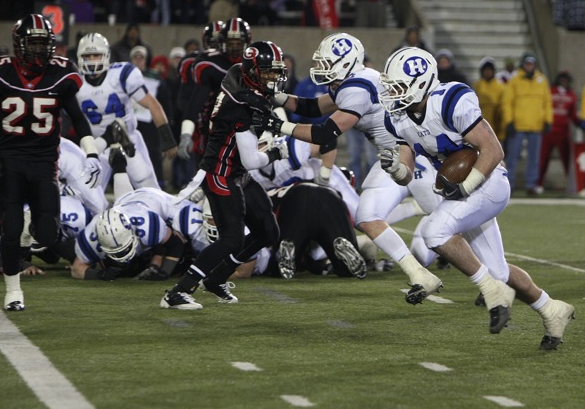 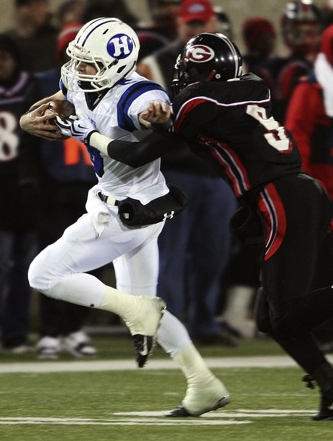 Rico Butler's touchdown in the state championship. 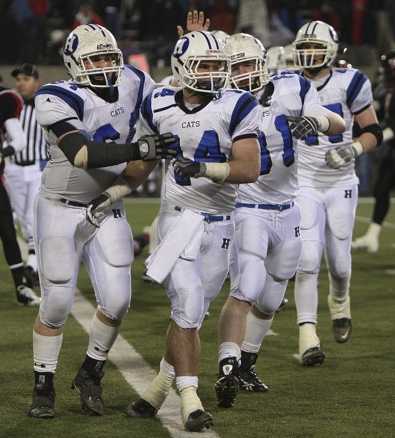 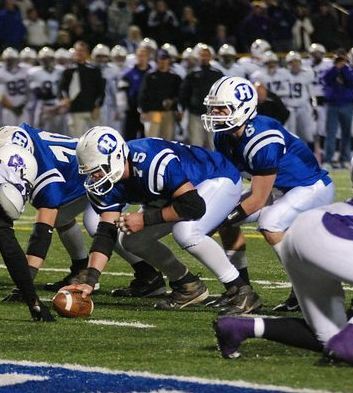 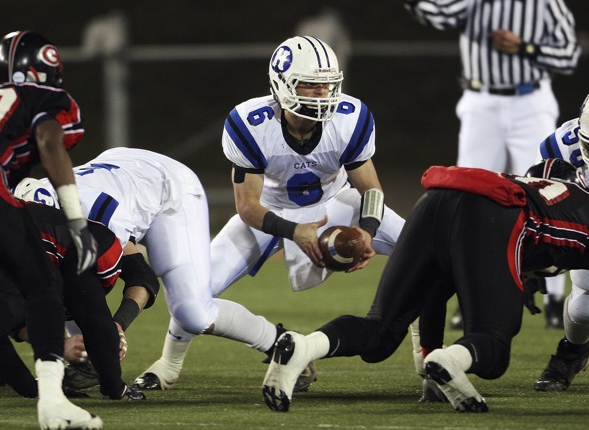 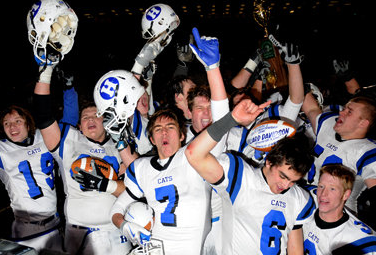 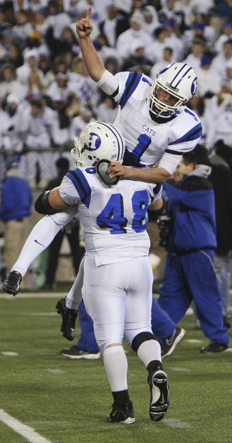 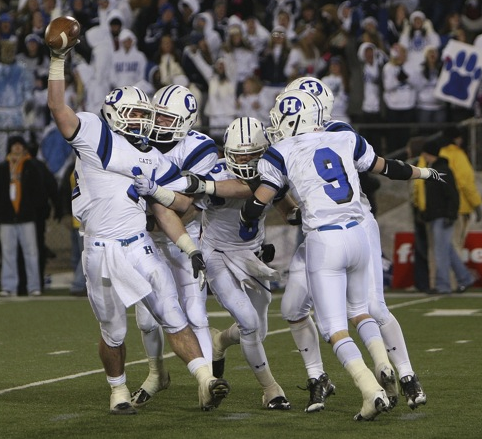 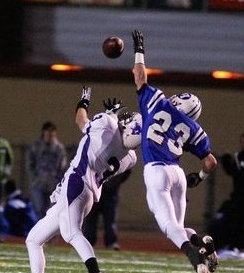 RIP to one of the best to ever don the number 5 in a Hilliard uniform. 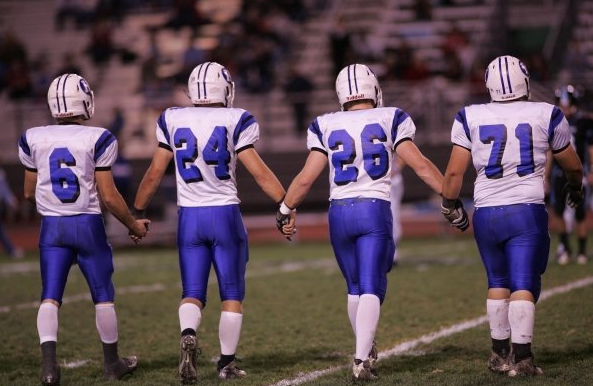 2009 Captains (From Left to Right): Jake Trubiano, Kenny Klatt, Justin Schick, and Kyle Annis. 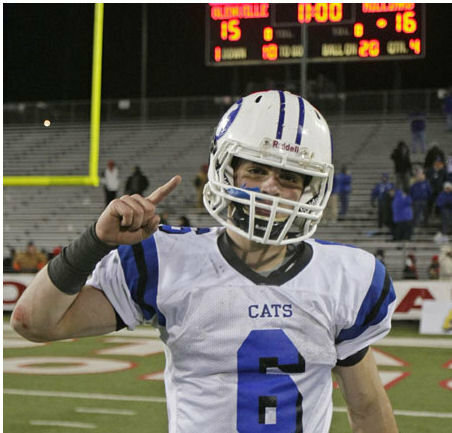 The next generation.... still winning. 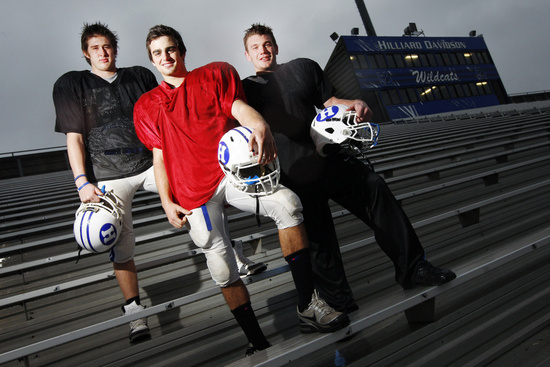 Sky Strahler, Jake Trubiano, Spencer Delande.